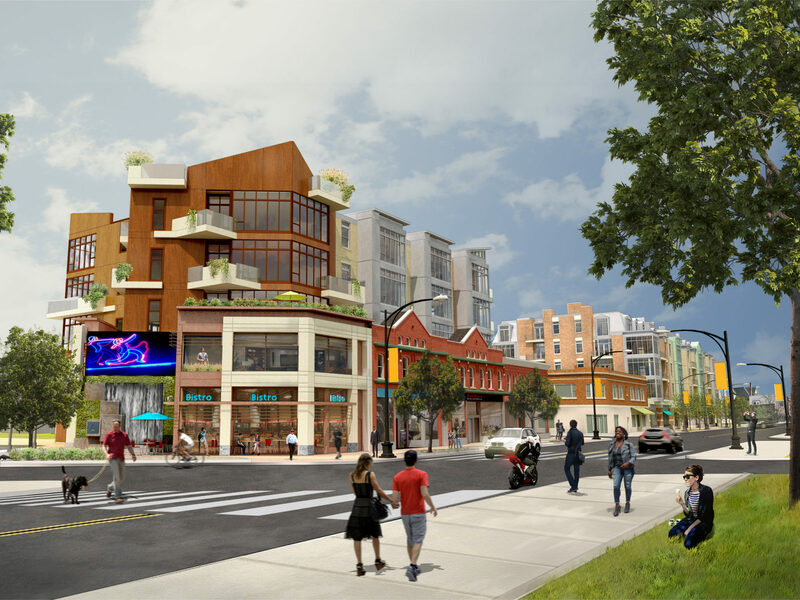 HHL is currently in the early design phase of a mixed use, multi-block development project for Ciminelli Real Estate Corporation in the City of Buffalo. 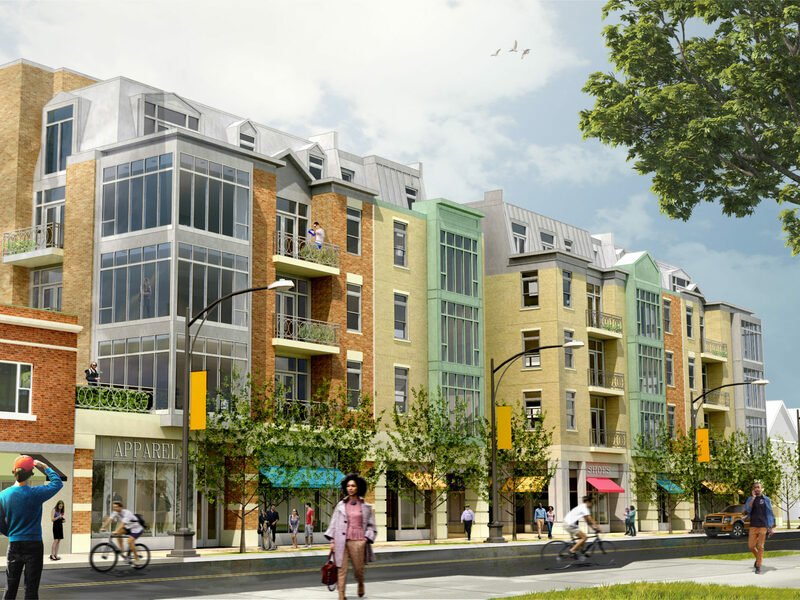 The site is located on the west side of Elmwood Avenue at its intersection with Bidwell Parkway, and on parts of both sides of Potomac Avenue between Elmwood and Ashland Avenue. The project will provide a variety of residential uses including studio apartments, one bedroom units, and two bedroom units. There will be a variety of rental and “for sale” units. Existing brick masonry buildings, or parts thereof that can be restored will be. Ground floor retail, particularly along Elmwood is intended to be occupied by locally owned, unique retail operations, continuing the tradition of the best of Elmwood Avenue. 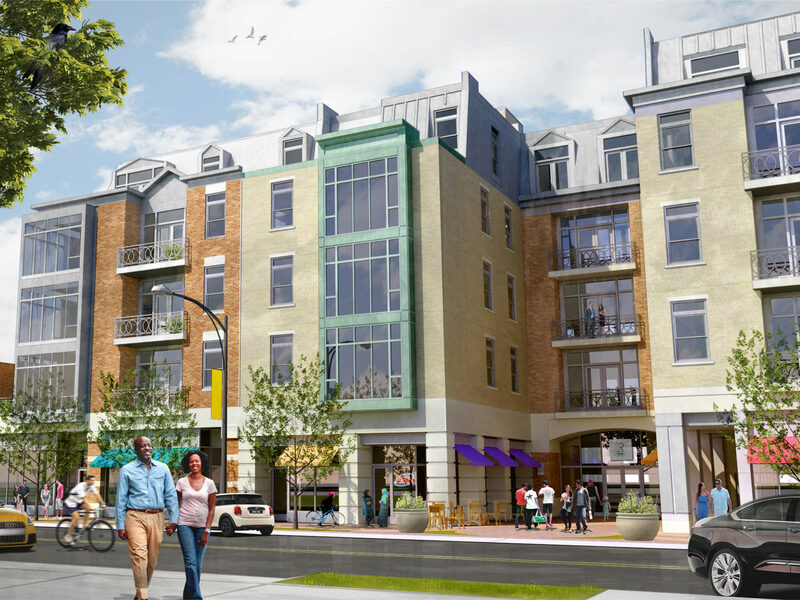 Off-street enclosed parking for tenants and shoppers is included in the development.